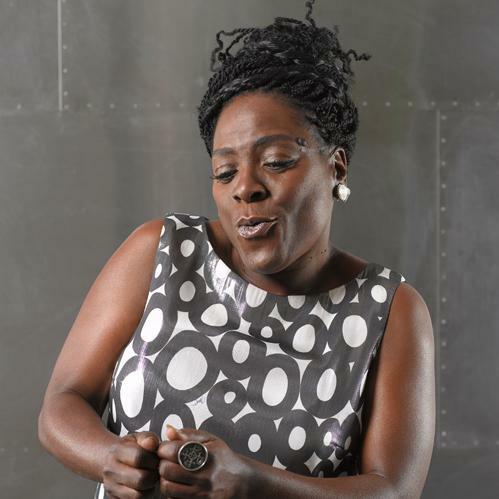 For many years, soul singer Sharon Jones played wedding gigs while working as a corrections officer. Then, at age 40, came a record deal and a partnership with the Dap-Kings, a band whose resume includes work with such artists as Amy Winehouse and Al Green. On the day that Sharon Jones and the Dap-Kings release their fourth album, “I Learned the Hard Way,” they join Soundcheck for a live performance from WNYC’s Greene Space. Also performing live in WNYC’s Greene Space is Ana Tijoux, born in France to a French mother and a Chilean father in political exile during Pinochet’s dictatorship. She returned to Chile after his regime fell, and became a politically-charged hip-hop singer who has collaborated with people like Mexican rock star Julieta Venegas.